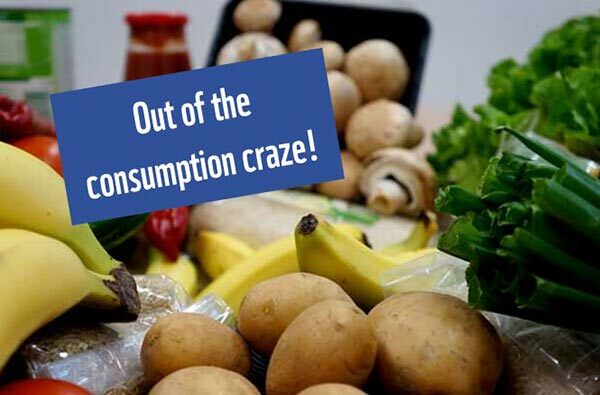 Out of the consumption craze! And into a planet-friendly lifestyle! In September it begins again – the next and 7th year of our “world-famous” Action Leader Training! 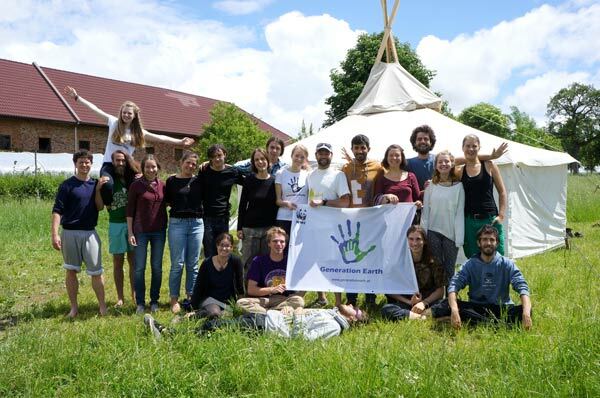 This unique “bottom up” training brings 20 young, motivated youth, mainly from Austria, together who want to get active for the planet and to create a more fair and sustainable world and society. 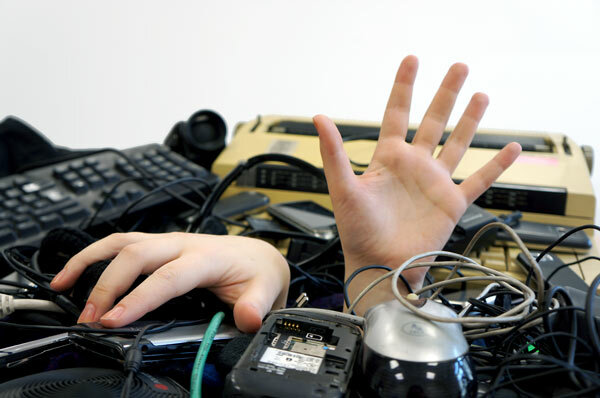 This year’s theme: Sustainable consumption. We’ll get “down and dirty” learning all about what it means, to us, the planet, others, and how to make it more than a buzz word but a way of life. Together with experts and inspiring people, we’ll explore innovative and creative examples for how people are making it a reality. But of course, this is an ACTION leader training, so we’re not just going to talk about it, but create our own strategies and projects to drive change and get others inspired to get active! Set your idea in motion! During the 10-month training, you’ll not only gather knowledge, skills and motivation, but also be asked to turn a dream into reality (regardless, of how big or small it might be). Generation Earth offers you a place, and supportive people, where you can not only gather needed experience, but also make a difference, now and in the future! 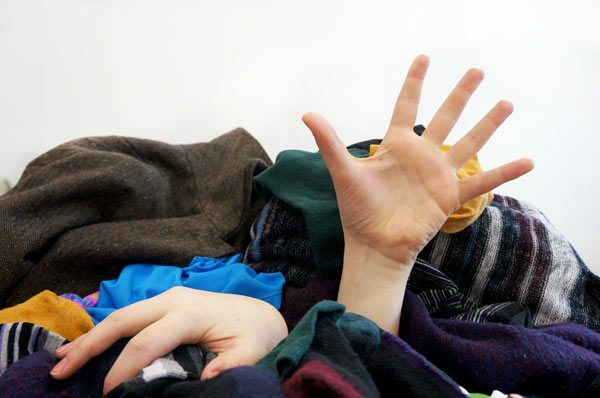 the annual topic – which for 2017/2018 is sustainable consumption. To get active! During and between the trainings, you and a team of friends and participants will have the chance to plan and implement an action project of your choosing that fits to the theme of the year. This allows you to be part of the change – that you want to see in the world. Of course, you won’t be alone, as experienced Generation Earth members, WWF staff, and other experts from the environmental, economic, social fields are available to provide tips and tricks along your journey. To get outside: We don’t just talk about the environment and nature, we get out into it! It’s important that if we want to protect something that we have a connection to it. Therefore, we try to spend as much time outdoors as indoors! To connect with youth from Austria and the world: For many members, Generation Earth is like a second family. Countless, deep friendships have formed and continue long after the “training is over”. In fact, many of our alumni (graduates) come back as peer trainers, organize additional projects, and support the group in numerous ways. Not only that, but as part of WWF, you join a global network of activists and have the opportunity to connect digitally or in person with youth from around the world. For the first time we offer our Action Leader Training to two groups. The kick-off meeting of the first team will take place from September 20-24, 2017 and the kick-off meeting for the second team will take place from October 11-15, 2017. The dates and location for the four following trainings will be decided at the kick-off meeting by the group. We will spend the kick-off weekends at LebensGut Miteinander in Rohrbach an der Gölsen (Lower Austria). Each training takes place at a unique location in Austria that connects to the topic(s) of the weekend. The location of the kick-off meeting is still to be decided. One important criteria also for the locations is that there is easy access with public transportation and that one can easily access the outdoors. This fee covers a portion of the accommodation, board and activities of the training program. WWF covers the remaining amount of the costs. The participant fee can be paid in full or in 2 payments (at the beginning and middle). The application process for the Action Leader Training has already been closed. Our aim is to support, train and develop an international network of motivated and engaged youth who are capable of taking action into their own hands and develop and implement projects on their own – in their backyards, regions, and beyond! Our long-term vision is a society of active citizens, where young people who have participated in our training are playing an important and influential role in politics, education, business, etc. and are carrying the motivation and positive experiences of their time with Generation Earth with them throughout their lifetime.